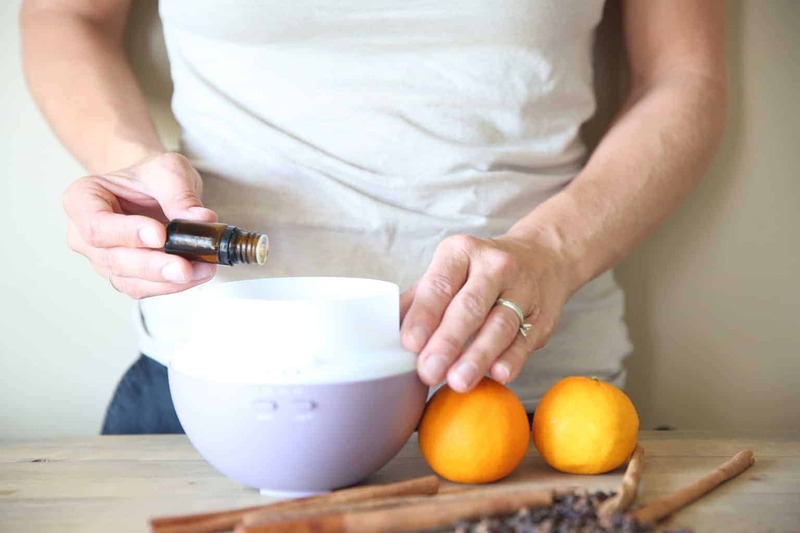 LEARN ABOUT THE BEST ESSENTIAL OILS FOR HEALTY IMMUNE SUPPORT AND EXACTLY HOW TO USE THEM. Many essential oils can be used to boost the immune system and help us feel better when we aren’t feeling our best. 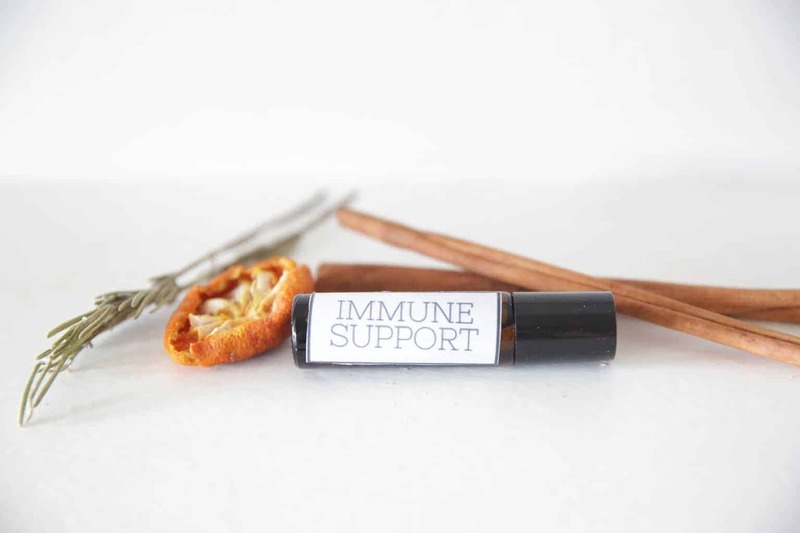 I mixed a few of my favorites together to make an immune boosting roller bottle. I especially like having this one on hand during the cooler months when germs are high and anytime we go into crowded places. Make up several of these roller bottles to keep in the bathrooms, bedrooms, and one for the car. Get access to my members resource library for your free printable labels. Grab my free online class for more education. On Guard is DoTERRA’s protective blend and it does just that! This oil is great at protecting you against environmental threats and killing airborne germs. 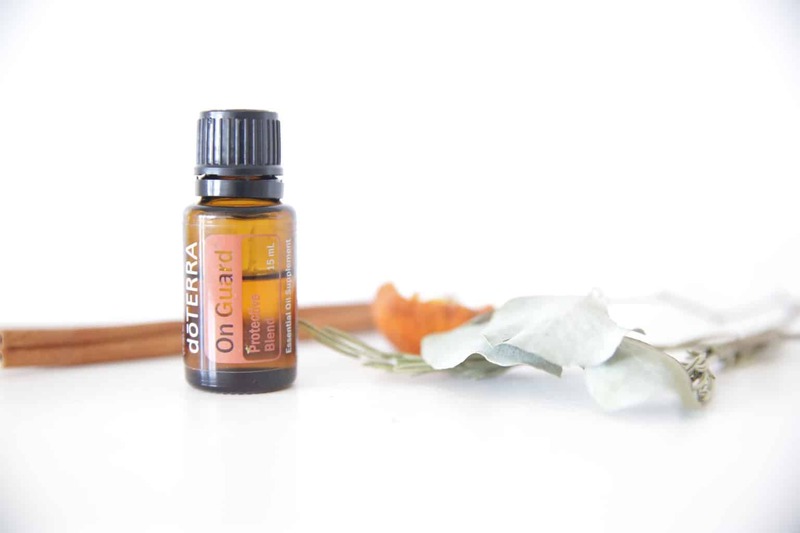 On guard is a blend of wild orange, clove, cinnamon, eucalyptus, and rosemary. 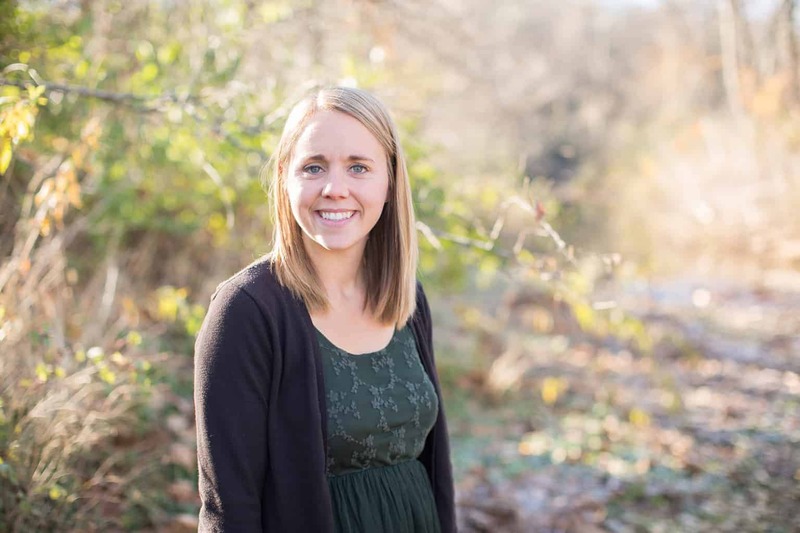 Learn more about on guard HERE. TOPICALLY- Dilute in a carrier oil and apply to bottom of feet, wrists, back of neck, and down the spine. Add one drop to your hand and rub together as a natural hand sanitizer. AROMATICALLY- Add 4-6 drops to a diffuser and diffuse. Inhale straight from the bottle or add a couple drops to your hands and inhale. INTERNALLY- Add 1-2 drops to a veggie capsule and swallow like a pill. Add one drop under the tongue, hold for 30 seconds and swallow. Add a drop to 4 ounces of water and drink. Frankincense is known for its extensive health benefits and can support the body in so many ways. I love adding this one to all my blends, because frankincense makes other oils work more effectively. For example, if I am using eucalyptus when I am congestion I will apply eucalyptus oil to my chest and then layer frankincense over top. 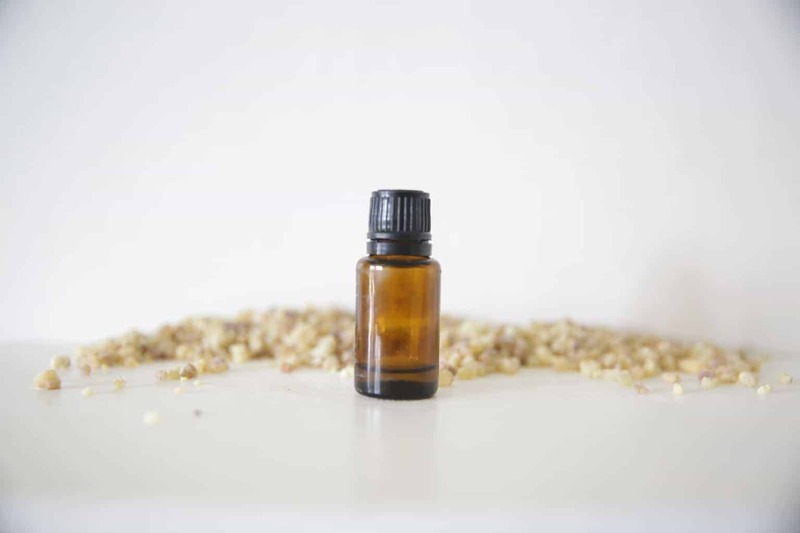 Learn more about frankincense HERE. TOPICALLY- Apply to the bottom of feet, wrists, back of neck, and down the spine for immune support. Apply to area of concern for all other aliments. Frankincense can be applied neat or diluted. This powerful oil is full of antioxidants making it a good addition to this blend. Oregano is a hot oil and needs to be diluted before applying to the skin. Learn more about oregano HERE. TOPICALLY- Always dilute oregano before applying to the skin. Apply to the area of concern. AROMATICALLY- You can most definitely diffuse oregano but your house will smell like an Italian kitchen. Not my favorite one to diffuse but it does have many benefits when used aromatically. INTERNALLY- Add 1-2 drops to a veggie capsule and swallow like a pill. If you are making it for later use be sure to add a carrier oil. Also known as tea tree oil, melaleuca has immune boosting, cleansing, and purifying properties. TOPICALLY- Apply to the bottom of feet, wrists, back of neck, and down the spine for immune support. Apply to area of concern for all other aliments. CLEANING- Add 15 drops of melaleuca and 1/4 cup vinegar to a 16 ounce glass spray bottle. Fill the rest with water and use as a natural all purpose cleaner. This works well for dishes too! 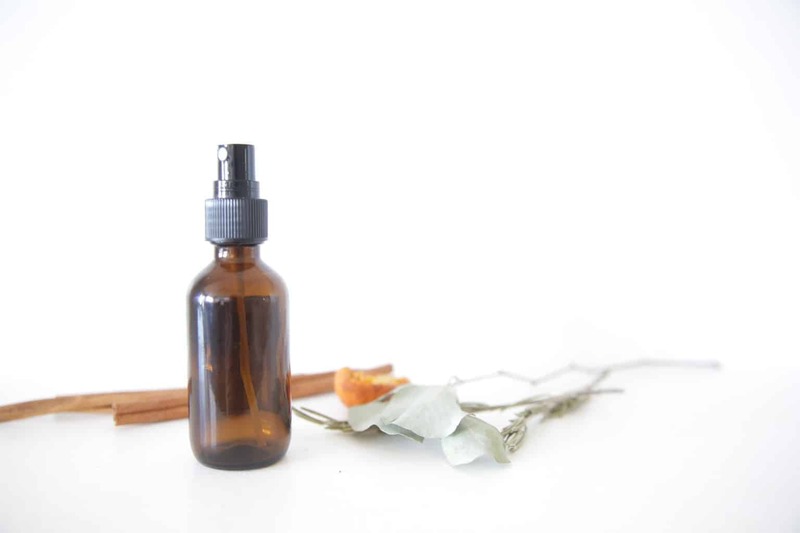 Add all the essential oils to a 10mL roller bottle. Fill the rest of the way with fractionated coconut oil and shake until well combined. Apply to the bottom of feet, back of neck, wrists and down the spine before going into crowded places. Use morning and night for a daily immune boosting routine. Apply every hour or as needed when not feeling your best. Add the essential oils to the glass spray bottle. Top off with water and shake well. Spray onto hands or surfaces to kill germs. 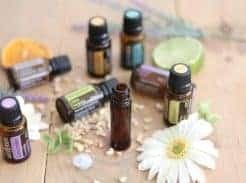 What are your favorite oils to use when you or a family member aren’t feeling well? Share your stories in the comments below. I love hearing from you!